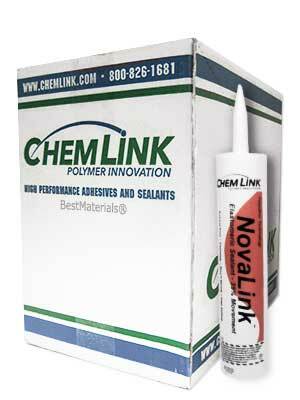 PRODUCT: Novalink 35 Sealant DARK BRONZE Color, 100% Solids Polyether Sealant with +/- 35% Joint Movement for Vertical Joints up to 1". Great for Masonry/Concrete. 10.1 oz. Tube. 24 Tubes/Case. Price/Case.